You can download or print now this coloring pages of in 600x627 resolution and 48.40 kb. If you want more quality coloring pictures, please select the large size button. 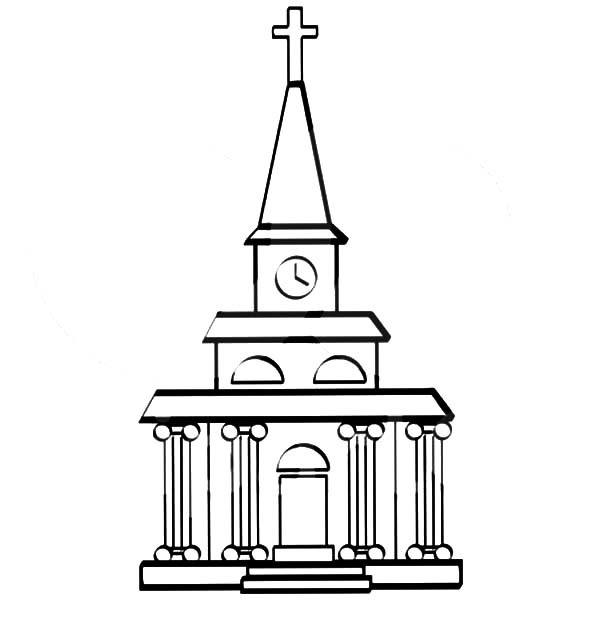 This A Church Facade with a Clock Tower Coloring Pagesready to print and paint for your kids.